What are the best gifts and toys for 10 year old girls? Are you looking for the best birthday or Christmas toys and gifts for 10 year old girls? You are definitely on the right page, as I live and breathe to help parents and relatives to find the perfect toy or gift for their children! I am also the mother of a girl, even though she is not 10 anymore, and I had a blast buying toys for her! The 10 year old girl gift ideas on this page reflect my own opinion and lots of research done on what most 10 year old girls like. Fun Gift Idea for 10 Year Old Girls! 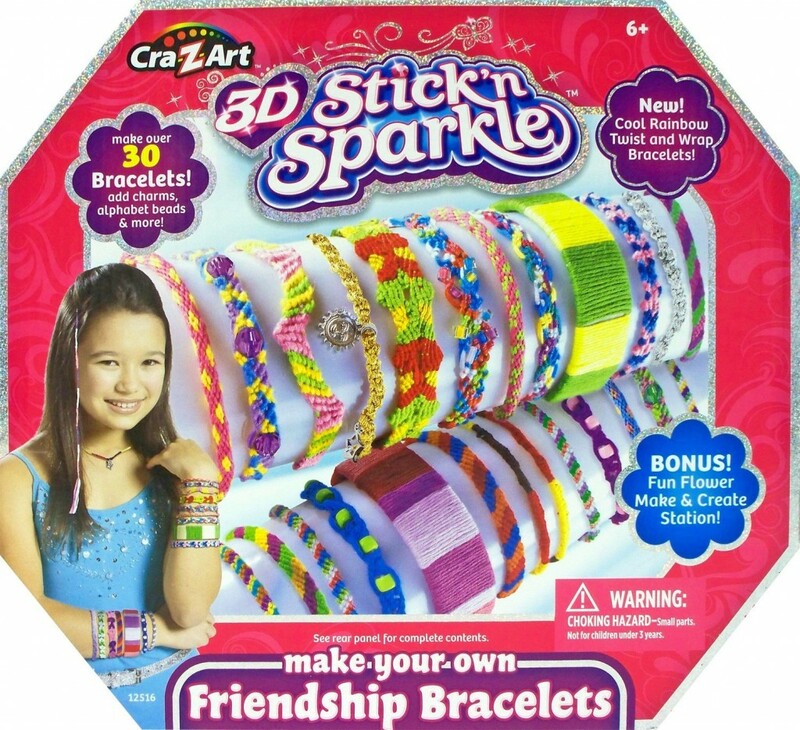 What can be more fun and addictive than making cute and colorful bracelets with your friends all day long? I LOVED making bracelets with my sisters when I was this age! We had a blast competing to see who would make the most creative and pretty ones! How many can you make in a day? Great Christmas Gift Idea for 10 Year Old Girls! 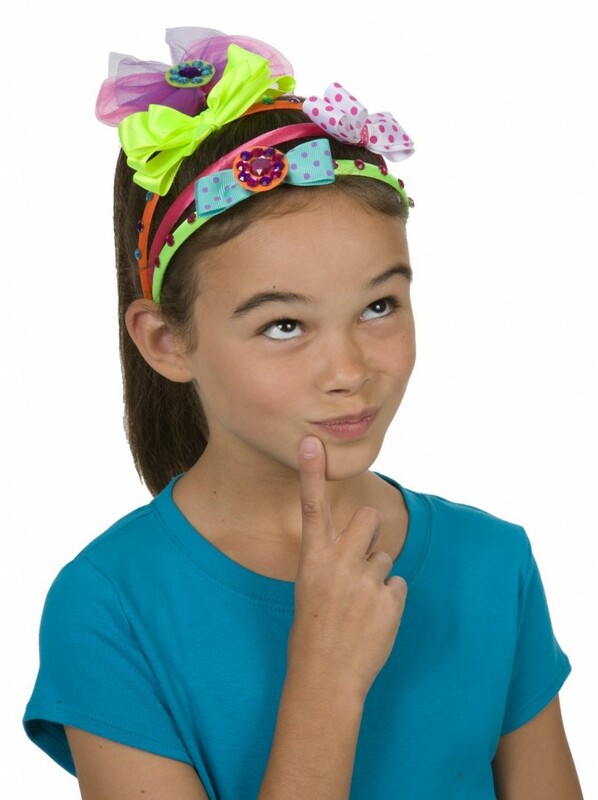 10 year old girls also love wearing cute, colorful and fun headbands on their pretty hair, of course! When my daughter (and myself) was 10 she had dozens of cute headbands and tiaras! Now they can make their own!! And if you are in doubt which one to wear for school tomorrow…. just wear them all!! Ultimate Nail Studio Kit for Girls! 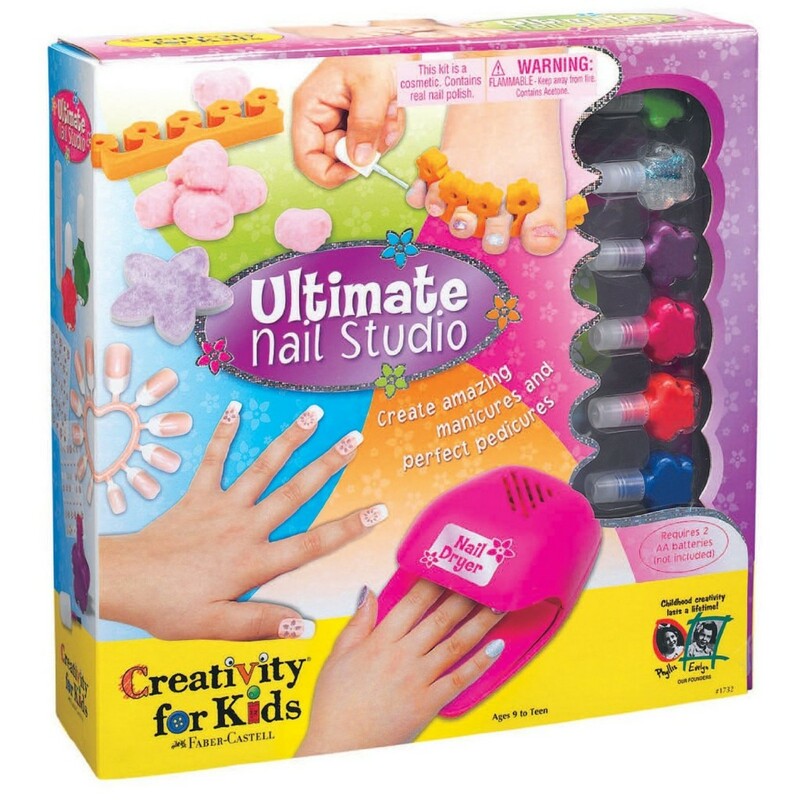 Another fun and very col birthday gift idea for a 10 year old girl is this awesome nail studio kit! Girls are going to be able to do each other’s nails just like in a real salon! Perfect toy for a fun sleepover of get together! Who can make the prettiest nails ever? Awesome Toy Ideas for a 10 Year Old Girl! Who wants to learn how to make your own lip balm? 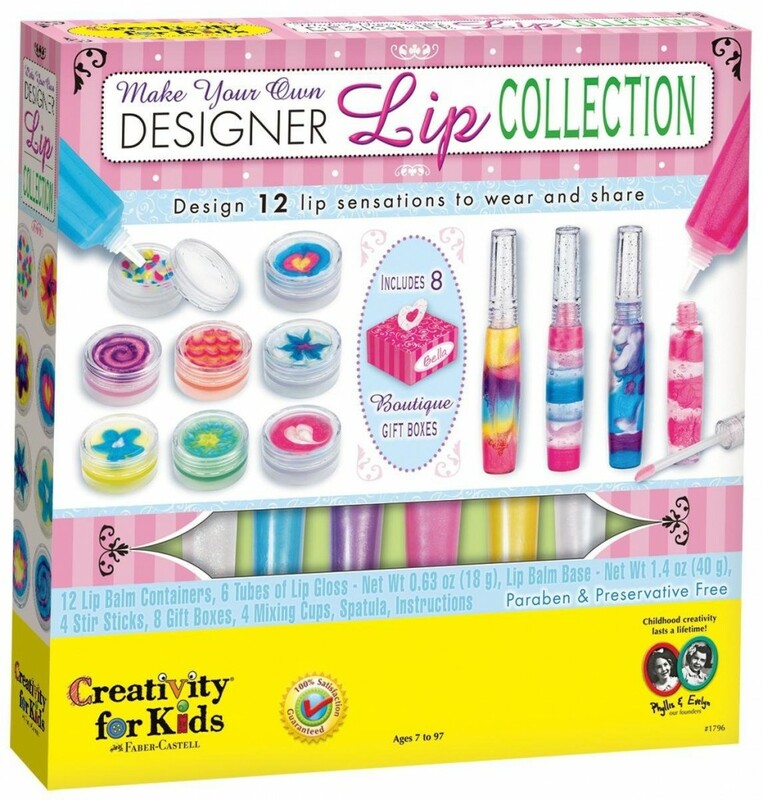 Girls also LOVE this fun make your own lip balm kit! They can create dozens of different colorful and deliciously flavored lip balm and glosses! Girls are naturally competitive and this will encourage them to use their creativity skills for hours! And may the best lip balm designer win! Best Toys for 10 Year Old Girls! What is even better and more fun than making bracelets, lip balm, headbands and doing nails for girls? 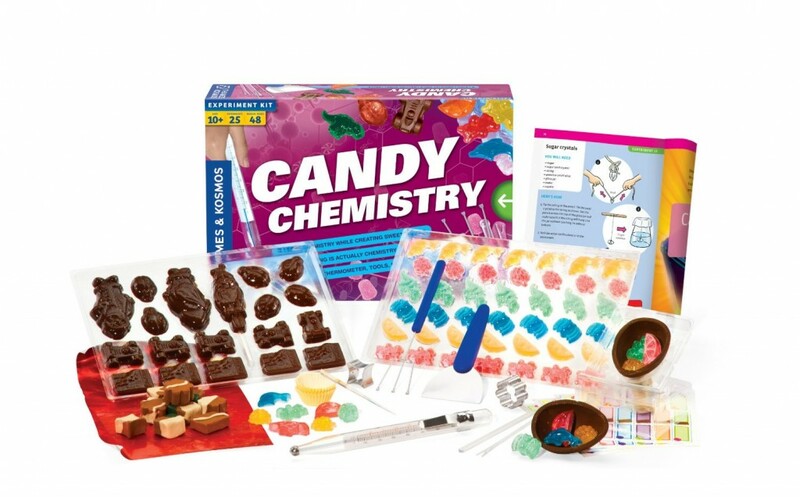 Now they can feel just like Willie Wonka and create amazing candy! How is that for the most awesome Christmas gift idea for your 10 year old girl? Her very own electric pink scooter!! I have a feeling she is gonna LOVE her gift! It can travel up to 10 miles per charge! Check out these girls riding their cute pink scooter! 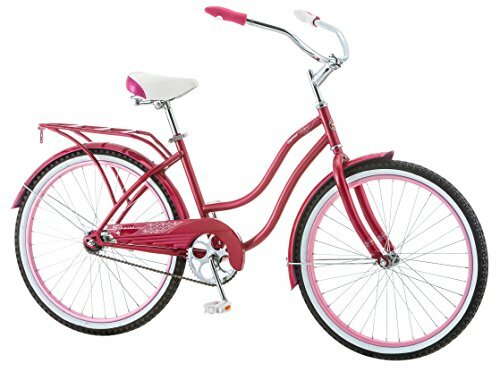 How about a Cute Pink Cruiser Bicycle? Fun Outdoor Gift Idea for Girls! 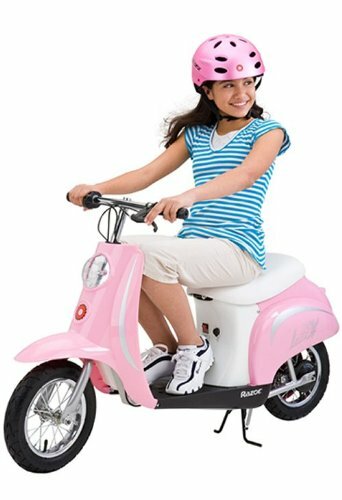 If your 10 year old girl loves to ride bicycles and scooters, how about getting her a cute pink cruiser bicycle? This one is a 24″ bike and will be great for her to use until she becomes an adult! 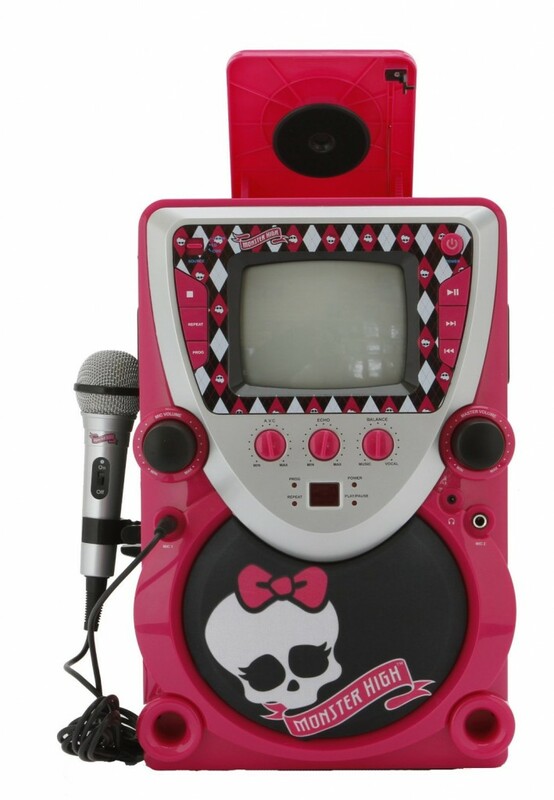 How about a Fun Karaoke Machine for Girls? Does your 10 year old girl LOVE to sing? Does she dream of becoming the next American Idol one day? Then give her a fun karaoke machine so she can practice singing every day! It’s perfect for her to sing in front of all the family! 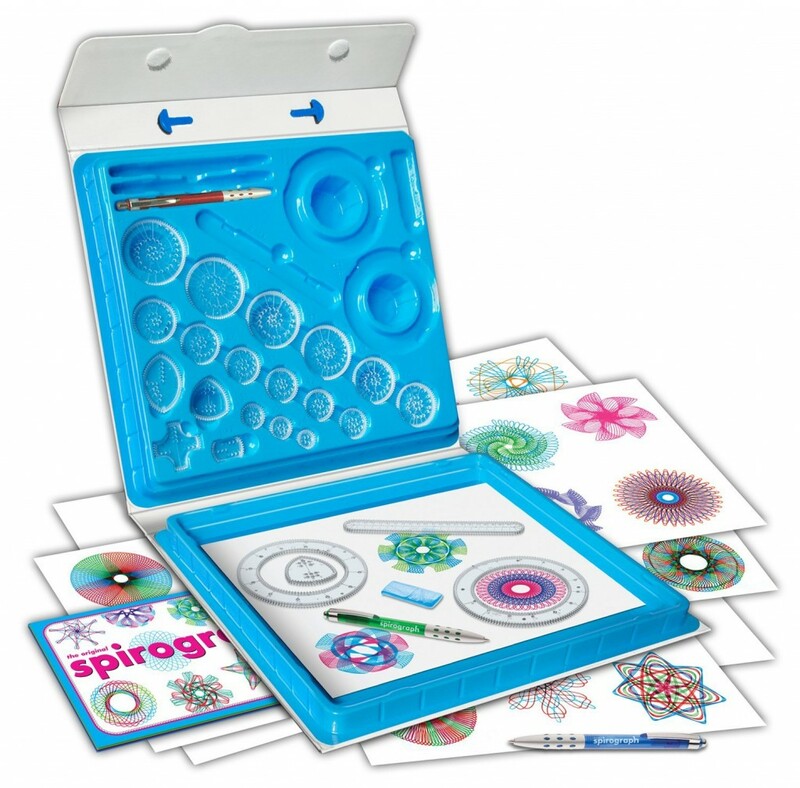 Who didn’t have a cool Spirograph back in the 70’s? Now your talented 10 year old girl can also have one! If she is creative and loves drawing cool spiraling designs in all colors, then this is the perfect gift idea for her! 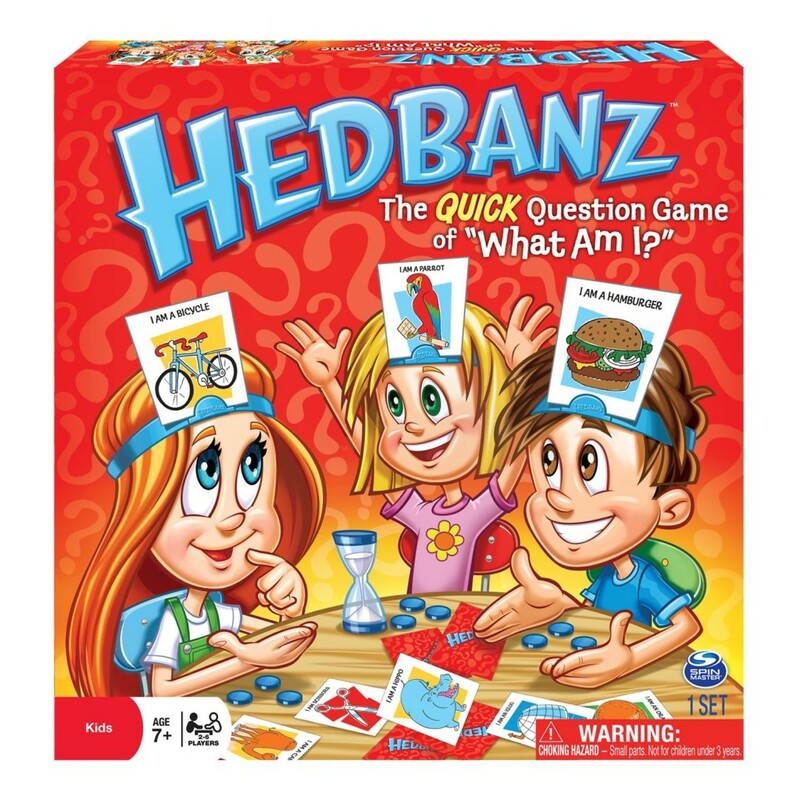 HedBanz: Fun Game for Girls! In my opinion, one of the best gift ideas for 10 year old girls is a fun game! Specially if she has sisters close to her age or cousins! This is a very cool game in which we have to try and guess what is on our head! Even little kids can play too! When I was 10, my family and I played a cool board game every afternoon after school! It was a great way to spend some quality time together! Squishy Human Body: Best Toy for Kids who Want to Become Doctors! Does your 10 year old girl dreams of becoming a doctor when she grows up? Then this is definitely the best toy idea for her! Squishy Human Body will teach your future physician some pretty cool ‘body functions’ and anatomy in the most fun way! Fun Christmas Gift Ideas for 10 Year Old Girls! 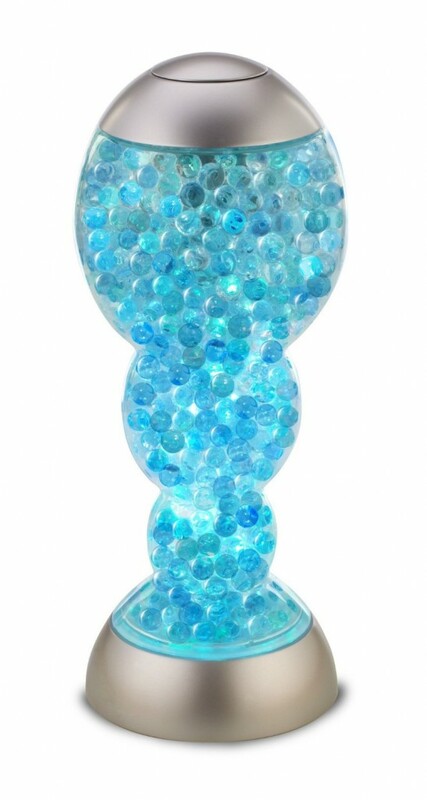 Fun lamps make great gift ideas for pre-teen girls too! This is a cool mood lamp! Fun and affordable gift idea for your 10 year old girl!